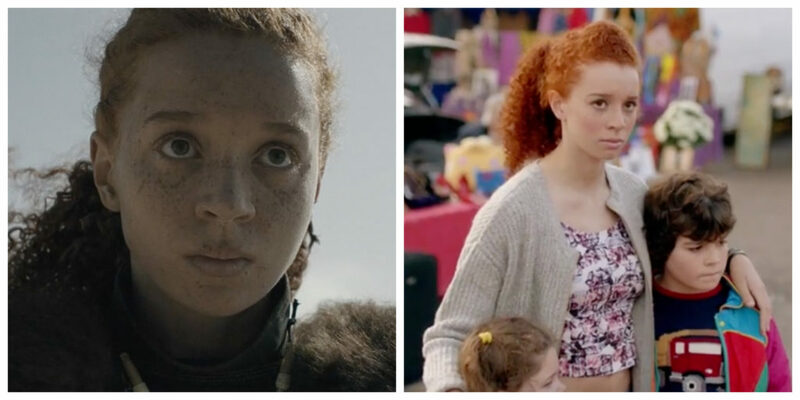 Erin Kellyman in Solo: A Star Wars Story (left) and Raised by Wolves (right). 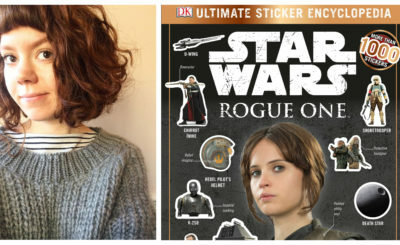 Erin Kellyman played Enfys Nest in Solo: A Star Wars Story. Later this year she will appear as Éponine Thénardier in the BBC TV Mini-Series Les Misérables. Kellyman’s only other acting credits include five episodes of the TV series Raised by Wolves, the pilot episode of The Coopers vs the Rest, and one episode of the TV series Uncle. Here’s a clip of Raised by Wolves that includes Erin Kellyman. And here’s Erin in the music video for “Scars” by Hazey Eyes. 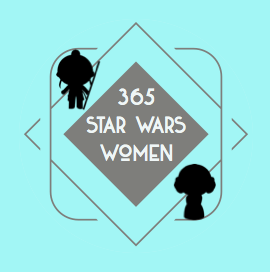 The official Star Wars site recently interviewed Erin. You can read that interview here. 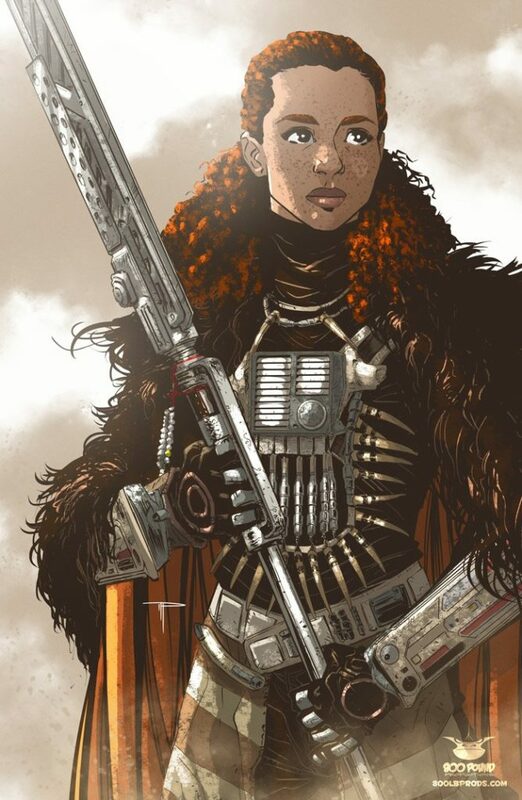 And here is some art from Michael Pasquale (@MikePasqualeArt) of Erin as Enfys Nest. 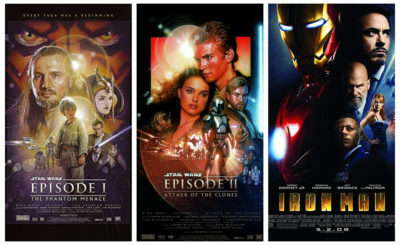 You can find more of Michael’s art here. 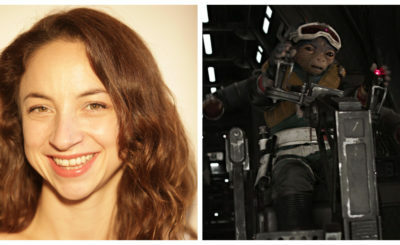 To say that Erin’s portrayal of Enfys Nest was popular with fans is a grand understatement. Check back tomorrow for a post all about Enfys Nest with even more fan art and some amazing cosplay.